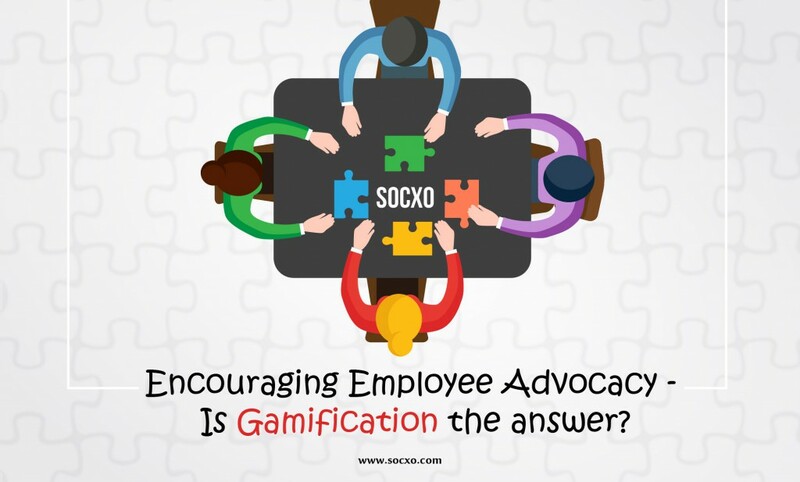 Encouraging Employee Advocacy - Is Gamification the answer? To gamify or not to gamify is the question. By now, there is no doubt on anyone’s mind that employee advocacy plays a key role in boosting brand visibility. As reiterated by the 2016 Edelman’s Trust Barometer, a post shared by an employee is trusted 6 times more than a post distributed by brands. So we all know that we need to get our employees talking about the company in social media circles. The question is: How do we do that? What will motivate them to share company posts in their private social networks? This is where gamification comes in. Through this article, we will discuss all that there is to know about Gamification. We will see why it could be a game changer in your employee advocacy efforts. Thus the aim of gamification is clear – to “encourage engagement”. We know how important engagement is to a brand. A Dale Carnegie report shows that companies with engaged employees outperform those without, by up to 202%! 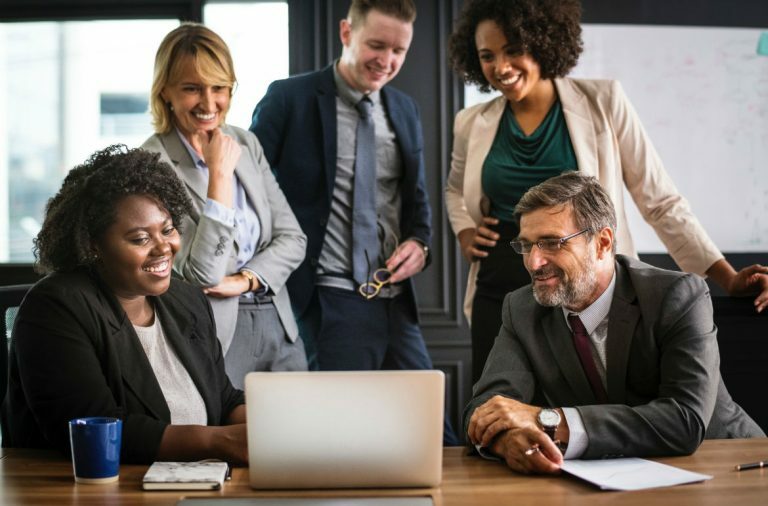 By incentivising employees when they share company content in their social circles, gamification adds in a little bit of healthy competition and motivates employees to increase social sharing, also playing a huge role in increasing employee engagement. This in turn increases brand visibility and as a study from the MSL group shows, effective engagement yields a 561% spike in overall reach of posts! 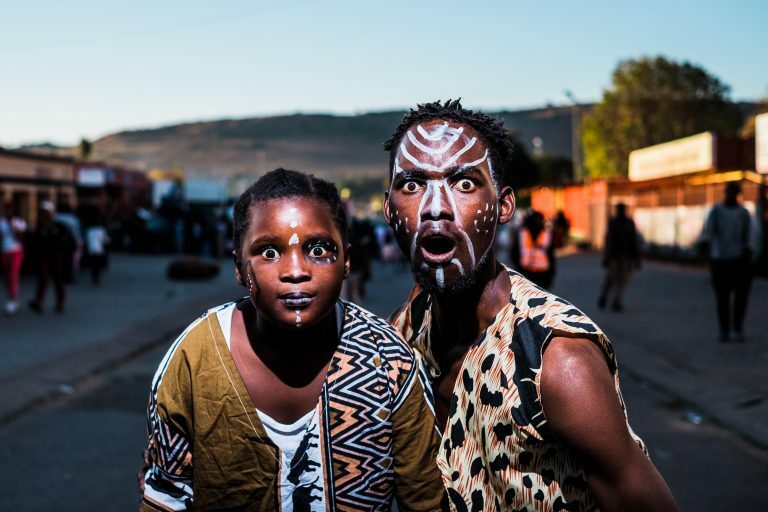 The basic premise of gamification in the context of social media sharing is seen in advocacy platforms like SOCXO, which usually come with a gamification feature. This feature helps in measuring the success of social media engagement of employees. Shares and engagement gain employees points and a position on the leader board, which is usually rewarded in some way by the company. Gamification is a strategy that has proved to be extremely rewarding for businesses in launching their advocacy program and has also been a boon in sustaining the success of their campaigns. It is important though to gauge how you can make it work for your business. The corporate culture, the level of engagement, the rapport between employees and management – all these play an important role in the success or failure of gamification. Look at these areas carefully and see what can be done to improve and foster a positive attitude towards social sharing. Though the benefits of gamification are many, there are still concerns. The next blog in this series will address these concerns and discuss the things to keep in mind if you decide to gamify your advocacy efforts, and key strategies that will ensure that it is rewarding. Drop in a comment if you have specific questions on this topic and we will try and answer them for you.